Gang attacked Actor Bala at his house? Home » Actor Bala » Gang attacked Actor Bala at his house? 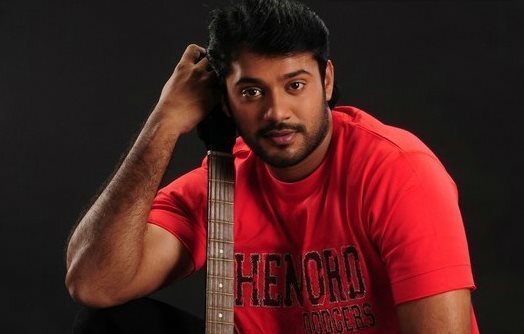 There were rumours since this morning that actor Bala of ‘Kadhal Kisu Kisu’ and ‘Veeram‘ fame was assaulted by a gang at his house in Chennai. However, Bala, brother of director ‘Siruthai’ Siva, has denied it. “I am happily shooting in Kerala. There is not even an iota of truth in it,” said the actor, who is now busy in Mollywood. Apart from this incident, for the past few days, social media was abuzz with reports that actor Bala got into a brawl with some locals in a parking lot and injured himself. The actor has later come forward clearing the air around the rumours stating that he was not involved in the issue that happened 20 days ago in Ernakulam, Kerala. Last year, Bala was part of two Malayalam movies- ‘Ennu Ninte Modieen’ and ‘Pulimurugan‘. He is currently occupied with a string of Mollywood projects, it is learnt. Bala was born into a family closely associated with the film industry, with his grandfather being the owner of the Arunachala Studios. His father, Jeyakumar, directed over 350 films and documentaries, while his brother Siva is now a popular director.